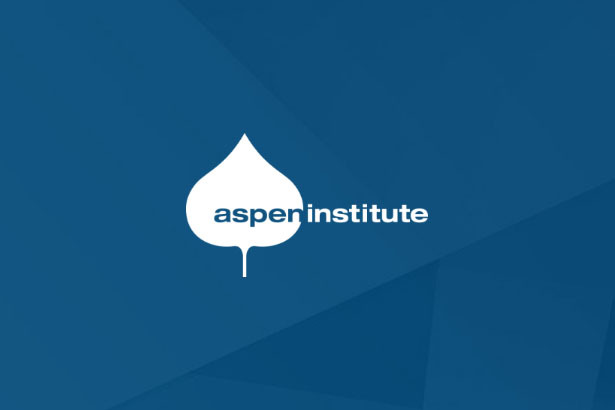 The Aspen Institute Future of Work Initiative offers a Portable Benefits Resource Guide to give state and local policymakers the tools they need to serve as a catalyst for the creation of a modern social safety net for on-demand economy workers. 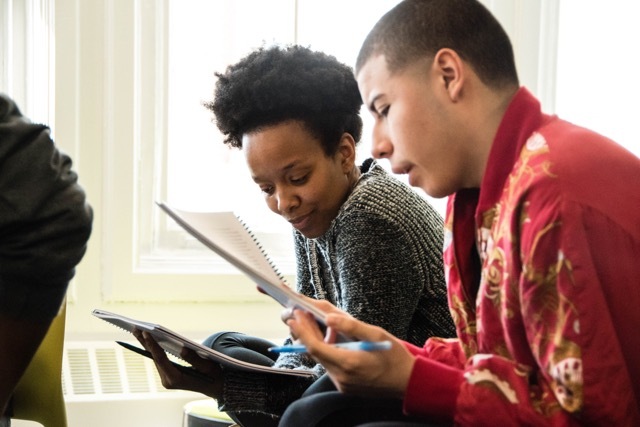 The Portable Benefits Resource Guide provides context and ideas for action to support both workers and innovation in cities and states, the laboratories of our democracy. 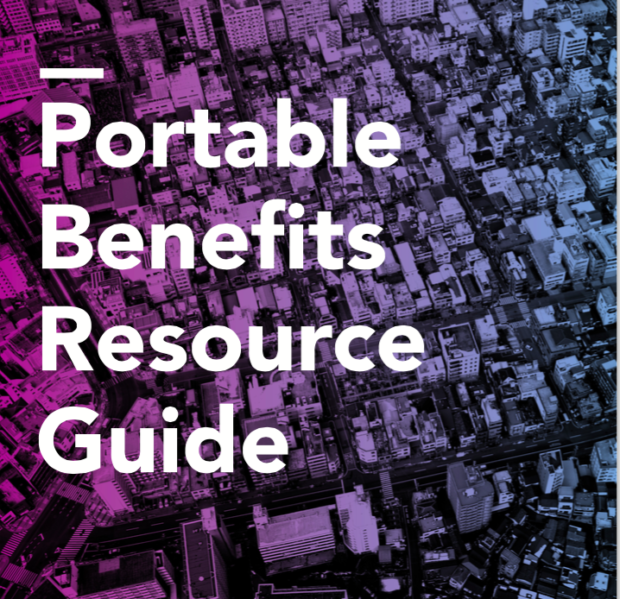 The Portable Benefits Resource Guide builds on the call issued last year by 40 executives and public policy experts, including the Resource Guide’s authors, to begin updating our social safety net to meet 21st century demands. The Guide offers a detailed look at the state of the on-demand workforce and its growing need for portable benefits. It provides a comprehensive analysis of the current thinking on the issue, key questions around the creation of portable benefits systems that need to be asked and answered, and a guide for how policymakers can begin taking concrete steps toward modernizing the social safety net in a way that doesn’t sacrifice work arrangement flexibility for good benefits and other protections. Creating “Benefit Innovation Zones,” where a jurisdiction would work with on-demand economy companies (and potentially other non-platform employers of independent workers) and worker advocates to experiment with piloting new benefit packages and other workplace protections. Creating a “Portable Benefits Innovation Challenge” that would inspire and support local jurisdictions to build portable benefit models. The Challenge would be designed for cities, counties or states to build multi-sector teams that propose and develop unique ways to provide an additional layer of safety net for independent workers. Forging partnerships between localities and existing providers of portable benefits to take advantage of work that has already been done. Some third-parties offer portable benefits, so rather than creating a separate benefits organization, it may be feasible for a city or state to work with a third party to manage the accounts and administration of a pilot. Sizing and understanding the on-demand workforce locally. For example, cities or states could create advisory councils, create a position of an independent work ombudsman or conduct data analysis to better understand their particular market.